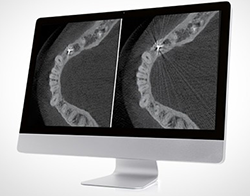 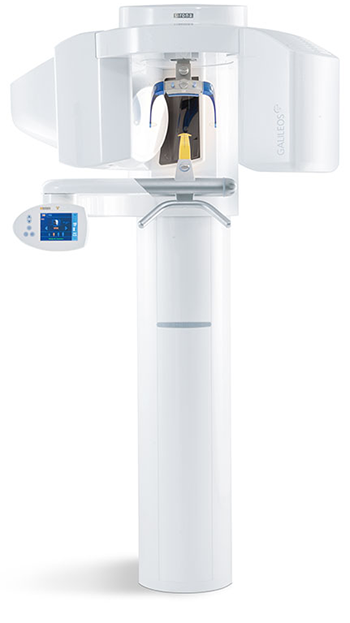 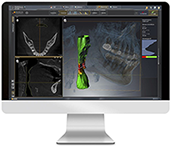 A magnificent 3D X-ray unit that is characterrized by reliable and has absolute flexibility, the simplest operation, and high resolution image quality. 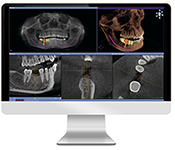 The Galileos Comfort Plus is the comprehensive package to meet the highest of demands with an extremely low dose and unparalleled reliability. 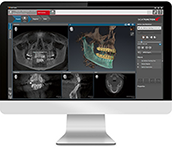 At the same time the optionally integrated Facescanner offers every practice extremely up-to-date patient advice. 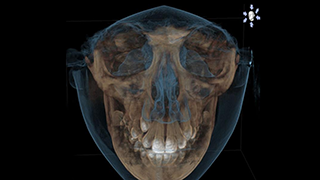 While taking the X-ray image, the optionally integrated Facescanner plots the patient's facial surface. 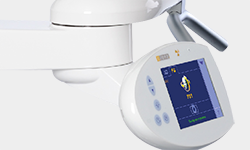 an intuitive unit's use thanks to the easily visible setup of the buttons and symbols. 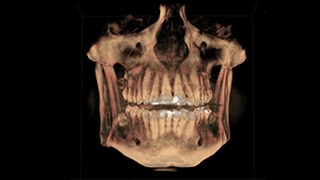 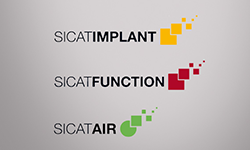 a chirurgic case or sleep apnea treatment. 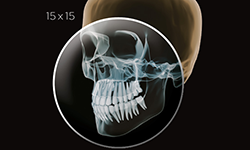 reduces thes objects, supporting your diagnosis - without a second X-ray.